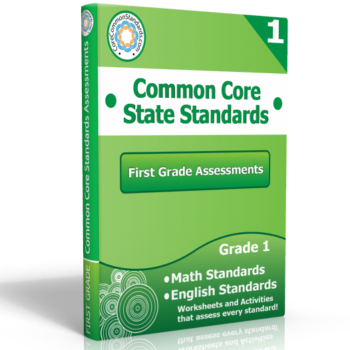 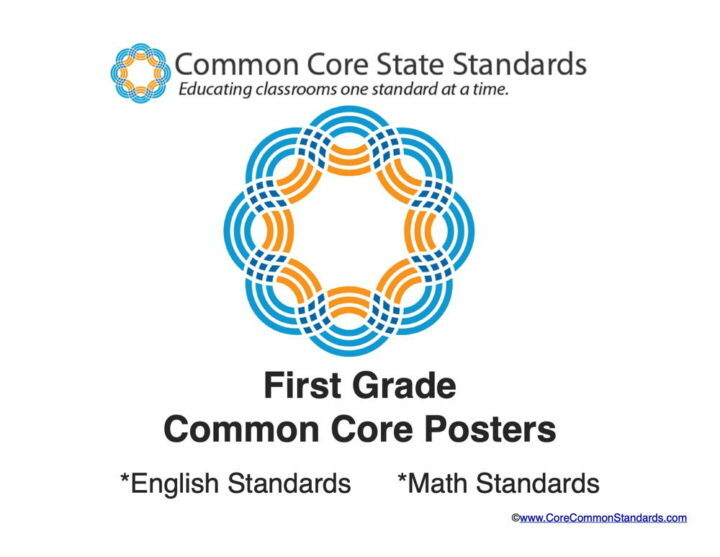 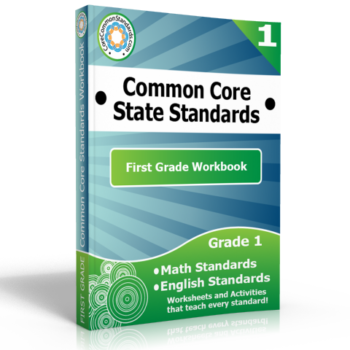 This set of First Grade Standards posters includes a full page poster for all of the First Grade Common Core Standards. 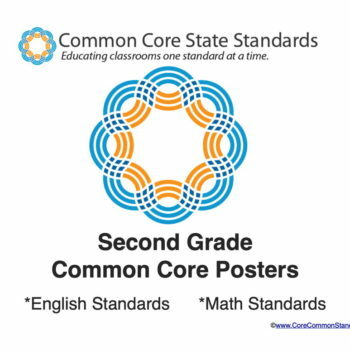 This poster set includes both First Grade English Standards and First Grade Math Standards. 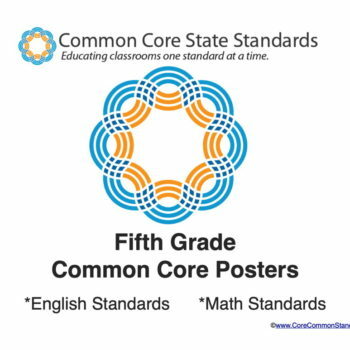 This poster set will be emailed to you shortly after you place your order.